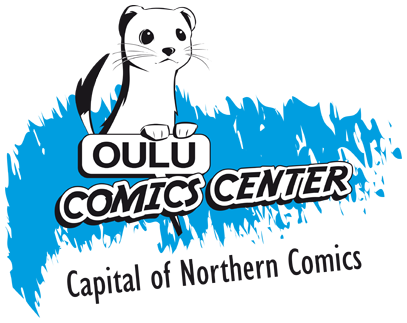 Oulu Nordic Competition annually looks new comics based on specific theme. The competition is open to all Nordic and Baltic comic artists and also to artists currently living in those countries. The competition will also produce a Finnish-language anthology from the comics and publish it at the Oulu Comics Festival 2017. The winners will be selected by an international judging panel.